AMAZINGLY, next year marks thirty years since much-missed TT hero Steve ‘Hizzy’ Hislop cracked the first 120mph lap round the TT. 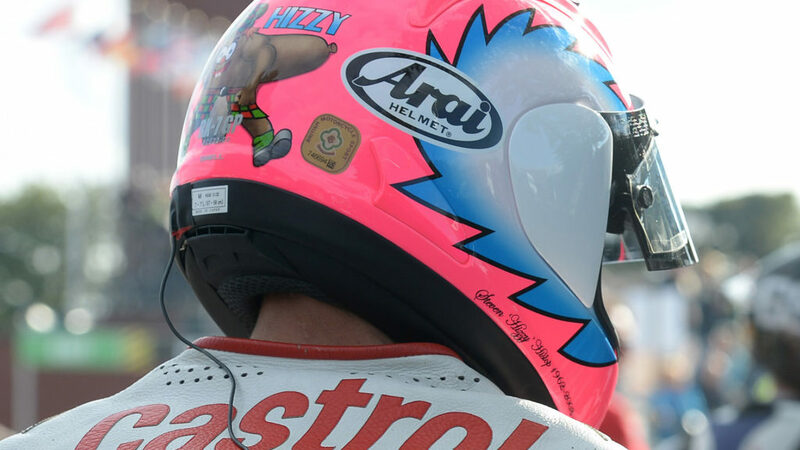 And to mark the great man’s contribution, the 2019 Classic TT will be dedicated to his memory, with commemorations dubbed ‘Back to the Future: the Hizzy years’ running throughout the event. There’ll be a special pop-up museum featuring some of his most famous race bikes, plus helmets, and loads of other memorabilia. The TT authorities have also organised a special Hizzy parade lap, led out by erstwhile rival and fellow legend, Carl Fogarty. Hislop died as reigning BSB champion in a helicopter crash in 2003, after an incredible racing career that included eleven TT wins, two BSB titles in 1995 and 2002, as well as a British 250GP championship. The rest of the Classic also looks like a corker, with two-stroke 250s returning to the Island in the Lightweight class. 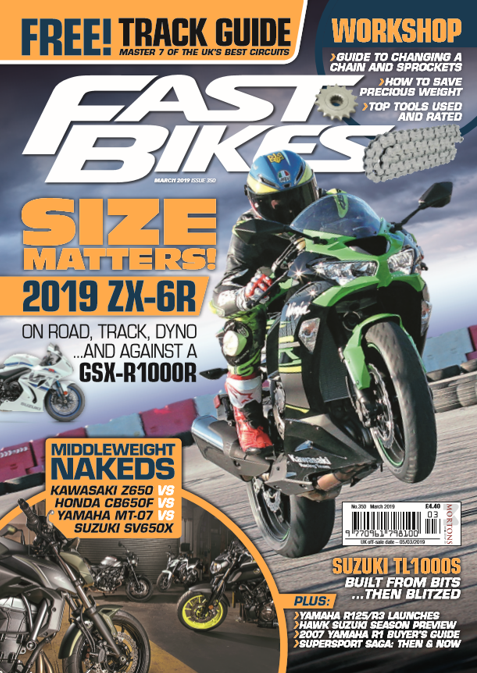 Of course, as the years go by, the bikes are getting closer and closer to the golden era of the 1990s, when Fast Bikes started out. Amazing stuff. Tickets for the 2019 Classic TT are on sale now via the TT website at www.iomttraces.com , where you’ll also find stacks more information on the Classic and the Manx GP.